Gershon Ben-Shakhar (mskpugb@mscc.huji.ac.il) is a Professor emeritus of Psychology at the Hebrew University of Jerusalem. His main area of research is Cognitive Psychophysiology and he has published more than 100 articles and book chapters mostly focusing on the role of stimulus novelty and significance in orienting response elicitation and its habituation process, and on psychophysiological detection of deception. 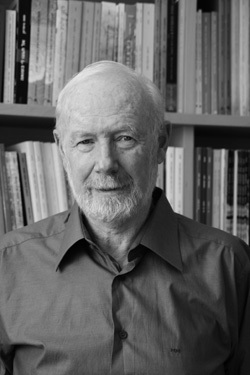 His research on psychophysiological detection has dealt with applied issues as well as with attempts to understand the mechanism underlying differential responding to the significant information in the “Guilty Knowledge” (or “concealed information”) paradigm. His previous ISF grant (in collaboration with Prof. Asher Cohen) focused on visual attention and orienting responses. This project dealt with attentional selection processes in focused and divided visual attention tasks. Specifically, it examined the conditions under which stimuli outside the main focus of attention interfere with task performance and elicit orienting responses. 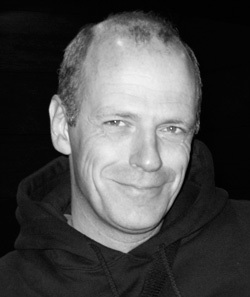 His current ISF grant deals with the concealed information test (CIT) and particularly with the role of memory and emotional arousal in detection efficiency and in the use of the CIT for the detection of mal-intentions and for detecting critical items unknown to the investigators (the searching CIT or SCIT) from individuals and groups. He has also published articles on psychological testing, individual differences in cognitive ability and human judgment and decision making. In the past he served in several academic administration roles, as the Chairman of the Psychology Department at the Hebrew University of Jerusalem (HU), as the Dean of the Social Sciences Faculty at the HU, as the Pro Rector of the HU and as the President of the Open University of Israel. 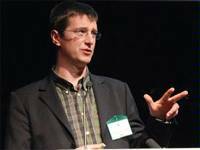 Geert Crombez is a Professor of Health Psychology at the Psychology Department of Ghent University (Belgium). He is head of the department “Experimental-Clinical and Health Psychology”. He has published more than 150 internationally peer-reviewed articles, chapters and books. His contributions have been recognized by early career awards and he has received various research grants. 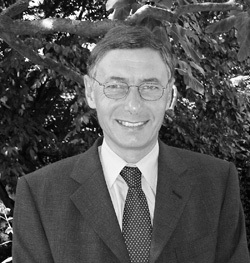 He is member of the editorial board of various journals (including ‘Pain’ and ‘Psychology & Health’), and active reviewer for several journals (including ‘Behavioral and Brain Sciences’, ‘Biological Psychology’, ‘Journal of Abnormal Psychology’, and ‘Psychophysiology’), and organisations (including ‘The Netherlands Organisation for Scientific Research’, and the UK ‘Economic & Social Research Council’). He is actively involved in experimental and applied research related to clinical psychology (anxiety and phobia), health psychology (pain) and forensic psychology (psychopathy & lie detection). His focus in these domains concerns learning, emotion, attention and self-regulation. He has successfully promoted 9 completed PhD’s in these domains. He has been involved in lie detection since he was appointed by court as a member of the scientific committee to evaluate the validity and the use of the polygraph in 1991. 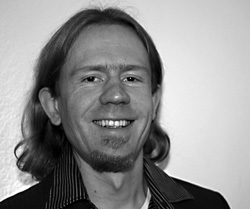 Matthias Gamer is currently a Research Group Leader at the Department of Systems Neuroscience at the University Medical Center in Hamburg-Eppendorf, Germany. His research is mainly devoted to forensic psychophysiology and he is especially interested in the combined measurement and analysis of parameters related to the central (EEG, fMRI) and the autonomic nervous system (SCR, Respiration, Heart Rate, etc.) during deception and information concealment. Such research is highly relevant for the identification of psychological processes that are involved in generating the physiological response pattern that is typically found in the field of forensic psychophysiology. Moreover, such a combination of multiple measures might be capable of enhancing the validity of currently applied questioning techniques. Please see http://www.uke.de/institute/systemische-neurowissenschaften/index_52173.php for further information and publications. 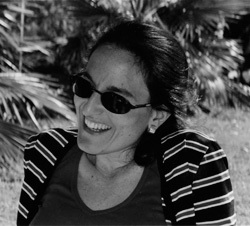 Nurit Gronau is an Assistant Professor at the Department of Psychol-ogy at the Open University of Israel. She has conducted several studies, with Prof. Gershon Ben-Shakhar, on the efficiency and validity of polygraph assessment of guilty knowledge. Dr. Gronau examined the efficiency of behavioral measures such as reaction times in the assessment of concealed information, along with their incremental contribution to psychophysiological measures (e.g., skin conductance responses) typically used in polygraph investigations. Dr. Gronau also conducts cognitive research in the field of visual attention and visual recognition, using both behavioral and neuroimaging measures. See http://www.openu.ac.il/Personal_sites/nurit-gronauE.html for more information including a full list of publications. Sharon Leal is a postdoctoral fellow for the International Centre for Research in Forensic Psychology, University of Portsmouth (UK). Her doctoral research focused on the central and peripheral physiology of attention and cognitive demand. Her current research focuses on the behavioural and physiological effects of cognitive load during deception. This research is very relevant for detecting how people engaging in ‘high stake’ deception respond verbally, non-verbally and physiologically. Her work involves cooperation with national and international governments and police. See http://www.port.ac.uk/departments/academic/psychology/staff/title,50515,en.html for more information and publications. Ewout Meijer is an assisant professor at the Faculty of Psychology and Neurosciences, Maastricht University and a research fellow at the Hebrew University. He received his PhD in 2008 on his dissertation entitled ‘Psychophysiology and the detection of deception: Promises and perils’. His research has focused on the use of both psychophysiological and behavioral measures in the detection of deception. His current research is funded by grants from the The Dutch Organisation for Scientific Research (NWO), and the Dutch Ministry of the Interior and Kingdom Relations. For more information on his work, please see www.leugendetectie.nl. Harald Merckelbach is a full professor of psychology and the former dean of the Faculty of Psychology and Neurosciences, MaastrichtUniversity. He is the author of many papers and book chapters, but also writes a monthly science column for a Dutch newspaper. 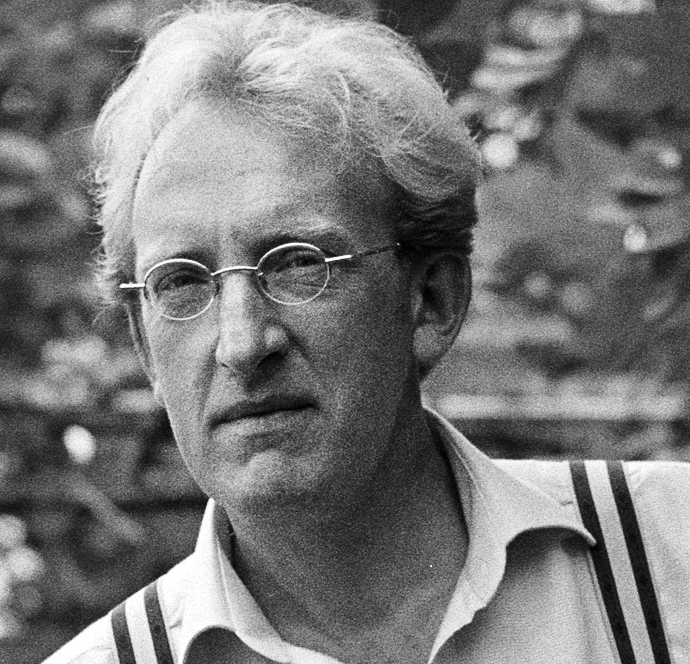 He is a member of the Koninklijke Nederlandse Academie van Wetenschappen (KNAW). He served on the public advisory committee on sexual abuse crimes in the Roman Catholic Church. Apart from lie detection, his major research interests are memory aberrations and how they bear relevance to the domains of psychopathology (e.g., PTSD) and law (e.g., offenders who claim dissociative amnesia). He sometimes acts as an expert witness in court cases that require expert opinions on malingering, confessions, PTSD, schizophrenia, memory loss, and/or recovered memories. Please see www.haraldmerckelbach.nl for further information and publications. 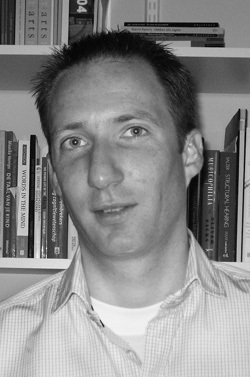 Fren Smulders is an assistant professor at the Faculty of Psychology and Neurosciences, Maastricht University. He has published on a variety of topics, including mental chronometry, cognitive energetics, (emotion &) Selective attention, implicit cognition & indirect measures, and individual differences & personality. His interests in lie detection focus on the use of both behavioral measures and psychophysiology and the detection of concealed information. 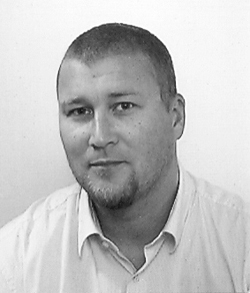 Bruno Verschuere is an Associate Professor of Forensic Psychology at the University of Amsterdam (The Netherlands), and a research fellow at Ghent University (Belgium) and Maastricht University (The Netherlands). His research focuses on the psychology of deception, and the mechanisms involved in the detection of deception and concealed information. His research has been published in high impact journals such as Psychological Science, Psychophysiology and Biological Psychology. 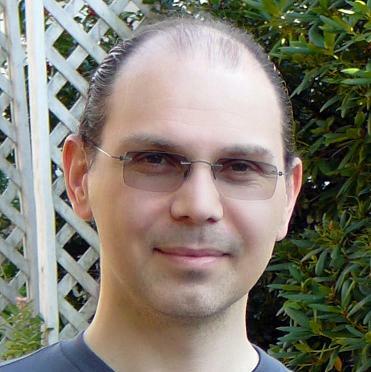 In 2011, together with Gershon Ben-Shakhar and Ewout Meijer, he has edited the first book devoted entirely to the detection of concealed information (“Memory Detection: Theory and application of the concealed information test”, Cambridge University Press). 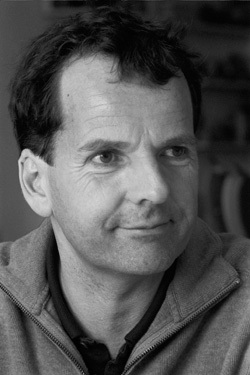 Gerhard Vossel is a Professor of Experimental and Biological Psychology at the Department of Psychology of the Johannes Gutenberg University Mainz and Head of the Interdisciplinary Research Group Forensic Psychophysiology. His research focuses on human orienting response and habituation, the psychophysiology of attention and vigilance as well as the psychophysiology of interindividual differences. During the last years he systematically investigated processes involved in the detection of concealed information, relying primarily on the Guilty KnowledgeTest. This research concentrated on the role of memory processes and on the influences of emotional factors. Recent research is also concerned with the combined measurement and analysis of parameters of the central (EEG, fMRI) and the autonomous nervous system (SCR, Respiration, Heart Rate, etc.) in the psychophysiological detection of information. Please see http://www.psych.uni-mainz.de/abteil/aep/vossel/index.html for further information and publications.